Tutor and UPK are both very successful tools for what they do. They are complementary tools, not competitive tools. They bring their own assets to your organization’s documentation effort. IT Convergence Education Services uses Oracle Tutor to develop training materials and procedures. Oracle Tutor enables us to create, customize, and maintain process documentation, training curriculum, and both Oracle & non-Oracle reference materials. Often times, global organizations perform the same functions completely differently depending on department or locale, and this makes it difficult to maintain consistency. Consistency is a goal that we all strive for, but how do we get there? IT Convergence would like to thank everyone who participated in our OpenWorld 2007 raffle. We're happy to say that we have conducted the drawing, and we have announced the winner. Click here to find out if you won. 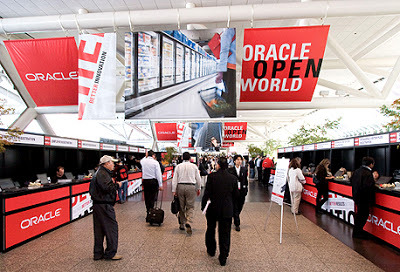 Oracle previewed some of the key features of its next-generation, modern application platform, Oracle(R) Fusion Middleware 11g at Oracle OpenWorld 2007. Total Identity Solution Presentation a Success! 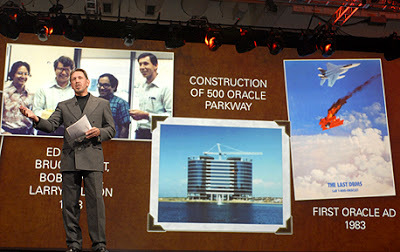 Ellison brings down the house with "Sunday Night Live"
Oracle OpenWorld 2007 Kicks Off with a Bang! 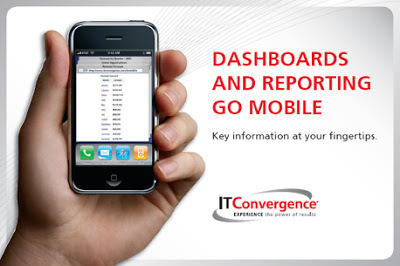 Stop by ITC's booth, #2316, and enter to win a new Apple iTouch. All you need to do is leave your business card.